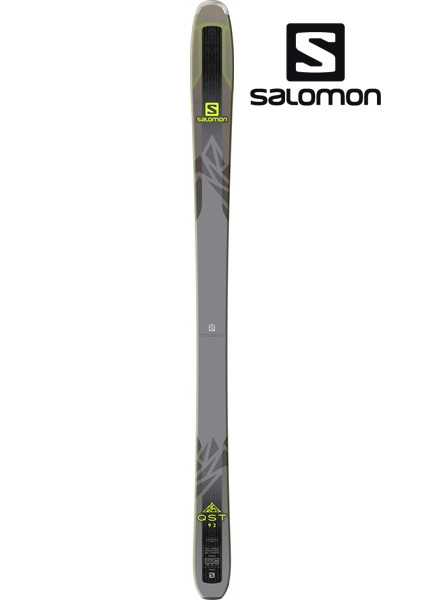 The Salomon QST 92 is designed to take the intermediate to advanced skier to explore new terrain that they never have been before on the mountain. 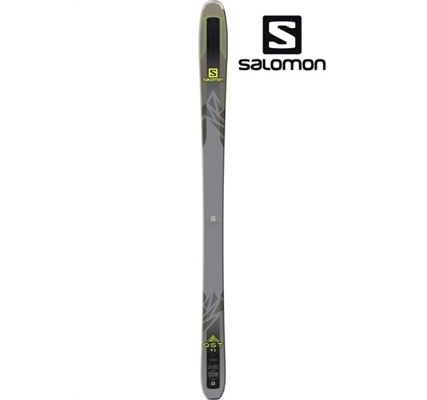 Salomon's Spaceframe Woodcore and CFX Superfiber Reinforcement create a very lightweight and lively ski capable of achieving fast speeds while making smooth and stable turns anywhere on the mountain. A Koroyd Tip Insert pulls heavier construction away from the tip, to increase maneuverability and reduce fatigue as you slip through the gates to your first double diamond. 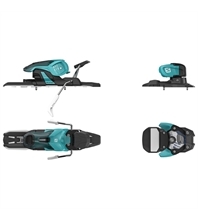 A Power Transfer Platform is made from Titanium, which sits directly underneath the binding platform that adds a little extra power in the crux of a turn, while keeping the rest of the QST 92 light and easy to ride. A Hook Free Taper in the tips and tails improve the soft snow skiing ability, by preventing them from getting hooked up in the fresh powder or moguls. 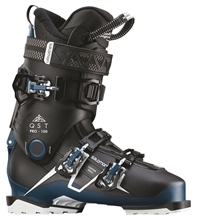 All-Terrain Rocker 2.0 uses rocker in the tips and the tails that makes the QST 92 easy to ski, for a wide range of skiers, in a wide range of conditions.